Tiptoeing Around the Perception of Alcoholic Warmth in Domestic Pinot Noir Furthermore Pinot Noir Impresses 2012 Talisman 20th Vintage Pinot Noir Sips of Recently Tasted California Pinot Noir Pinot Briefs Cooked Pinot - How Do You Tell? I love to give Chad Richards, one of the winemaker/owners of Furthermore Wines, a bad time about the winery’s labels. 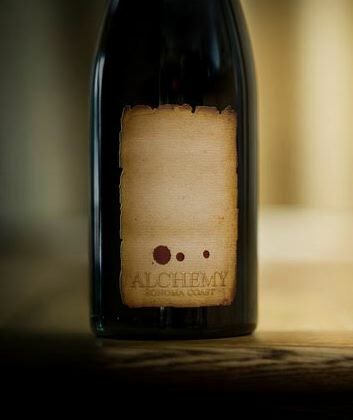 The winery's name, Furthermore, is in small script way at the bottom of the label which is 80% blank, and the name of the vineyard (Furthermore only produced vineyard-designated Pinot Noirs until recently) is in even tinier print below the winery name. Presbyopic adults will find the label challengingto read to say the least. That said, I don’t give Chad a bad time about the quality of Furthermore Pinot Noirs for they are superb. I have been reviewing the wines for many years, dating back to the origins of the winery in 2006 at San Francisco’s now defunct Crushpad. The wines are now produced at an urban winery in San Francisco (ROAR), which Chad likes to downplay since consumers often perceive wines produced at urban wineries of lesser quality. This is definitely not the case with Furthermore Wines which have steadily and dramatically improved with each vintage. I reviewed a number of 2012 Furthermore wines in March of this year, awarding high scores to all the offerings: Gloria Vineyard (94), Sierra Mar Vineyard (91), Gap’s Crown Vineyard (92), Nevina’s Vineyard (93), and Weir Vineyard (91). Four additional 2012 vintage Pinot Noirs including a small production, inaugural release special cuvée are reviewed here. At this year’s San Francisco International Wine Competition, the Andre Tchelistcheff Winemakers of the Year award went to Chad Richard, Robert Zeches and Shalini Sekhar of Furthermore Wines. In addition, the 2013 Furthermore Nevina’s Vineyard Sonoma Coast Pinot Noir won "Best Pinot Noir" in the competition and all 2012 Pinot Noirs received either a Gold or Double Gold award. 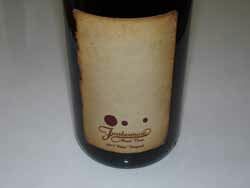 Furthermore Pinot Noir is sold on the winery’s website at www.furthermorepinotnoir.com and are sensibly priced. 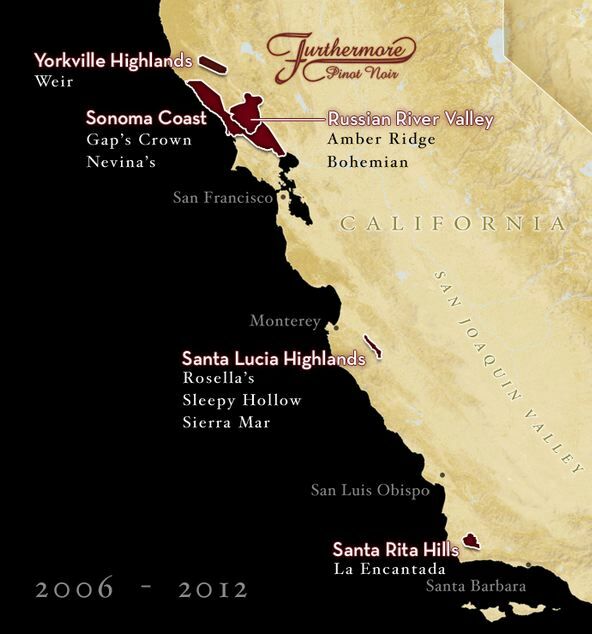 In addition, the wines are distributed to select restaurants and wine retailers in Northern California. The website was updated and considerably improved while I was writing this feature.